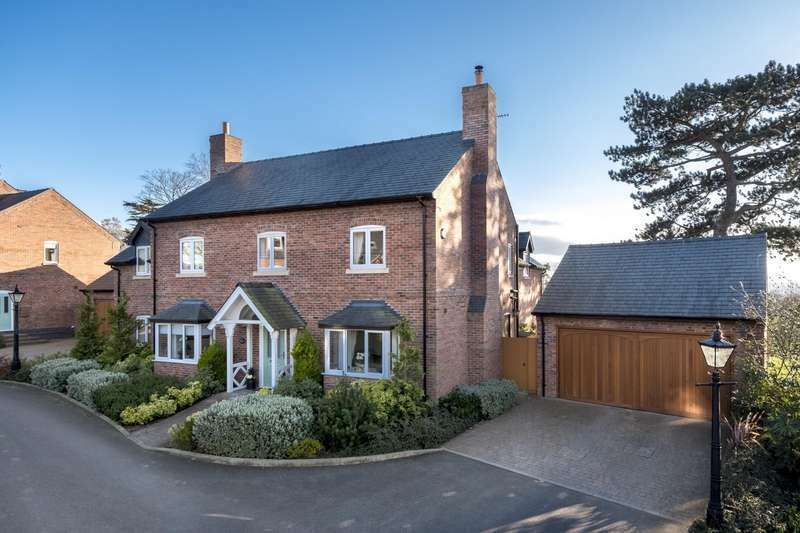 This property is taking part in the savills open house on saturday, 11 may 10am to 4. a superb five-bedroom detached home that offers both style and comfort, with an integrated garage. 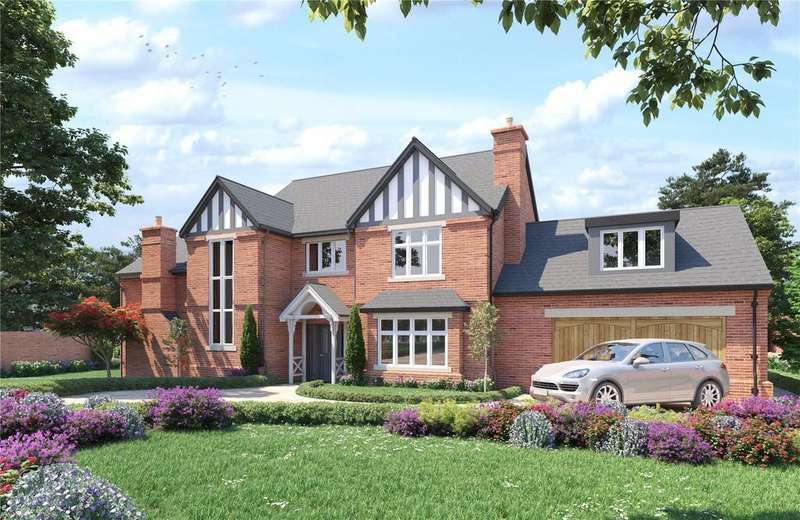 Brooklea is a beautiful 5 bedroom executive home, of approximately 4500 sq.ft., sat on an extensive 0.75 acre plot with private gated entrance off love lane. 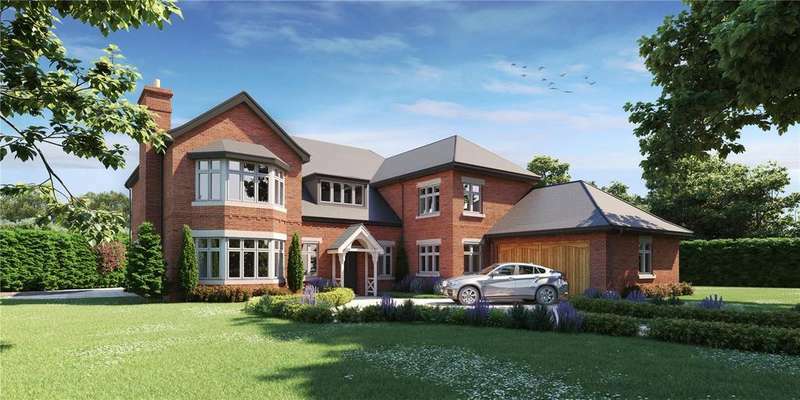 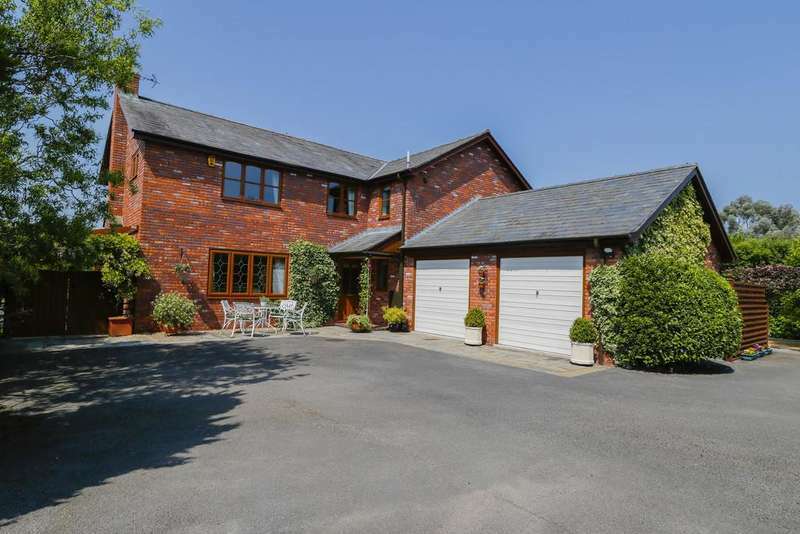 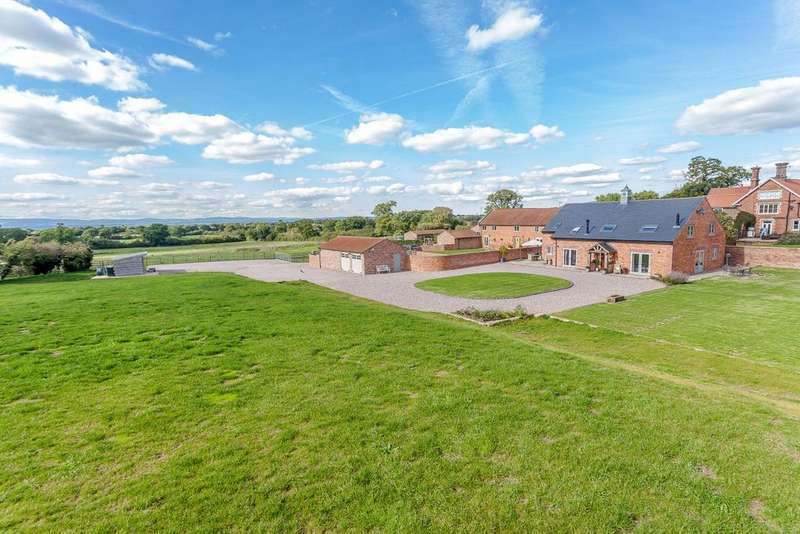 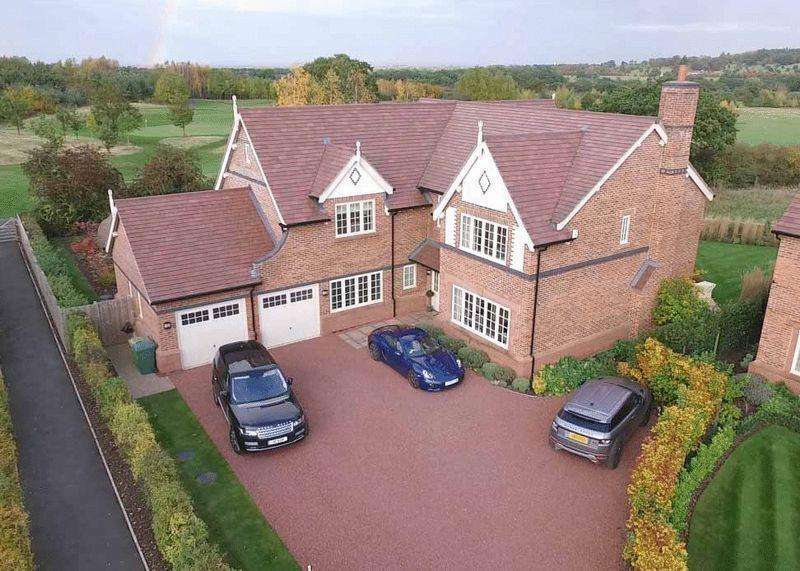 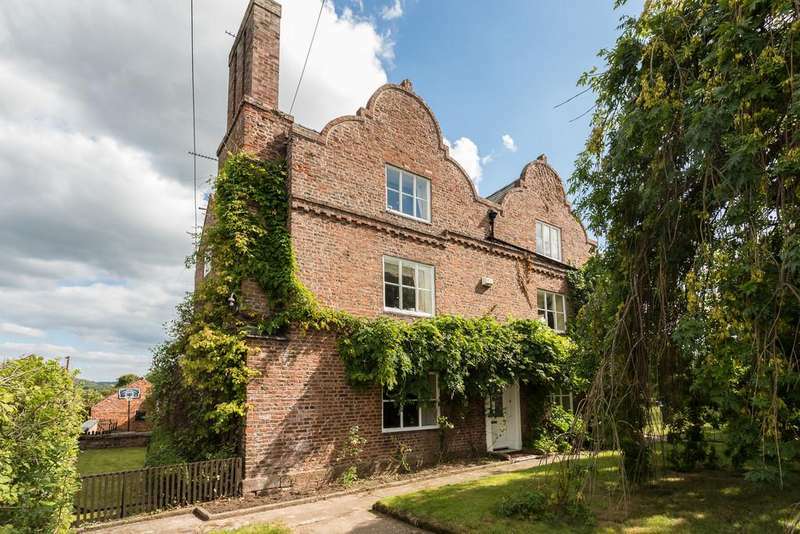 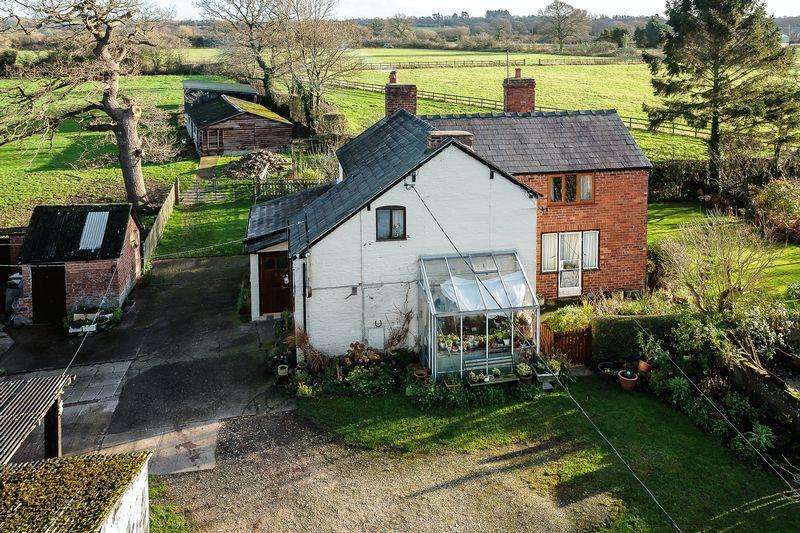 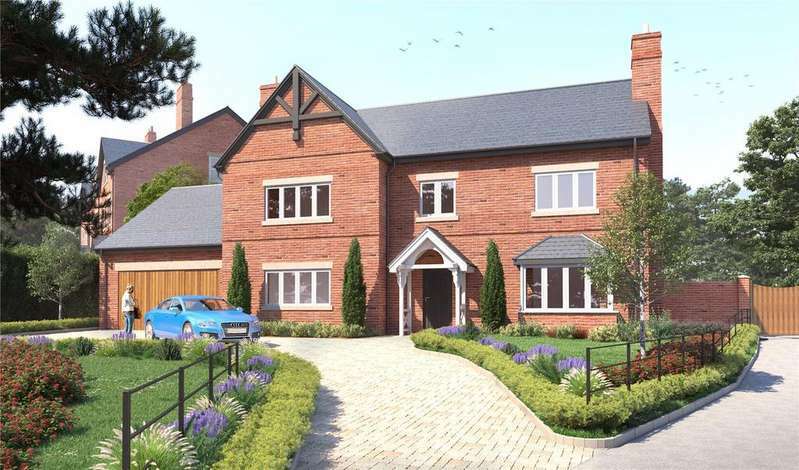 A perfect large family home, longcroft is a detached 3370 sq.ft. 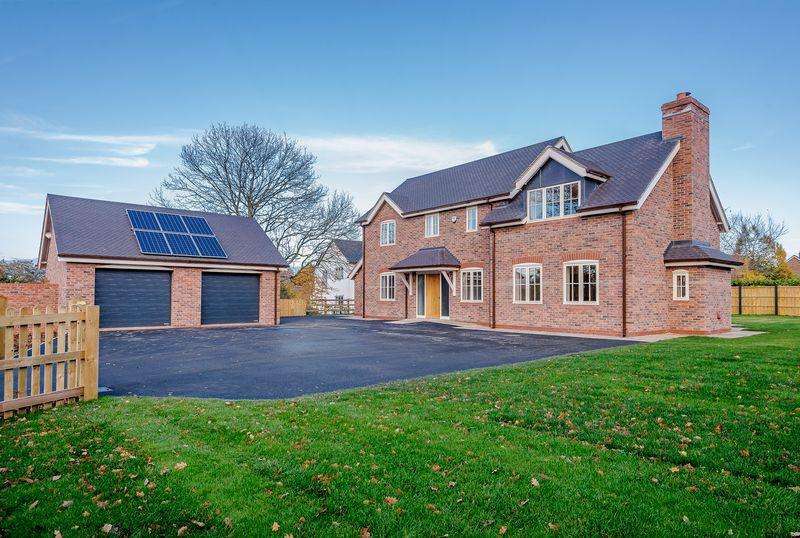 new build property comprising 4 sizeable double bedrooms each with their own en-suite bathroom or shower room.